Cluster flags are a set of four or five flags that are grouped together on a base stand. Cluster flags create an impact for branding as the artwork can be different on each flag or the same. 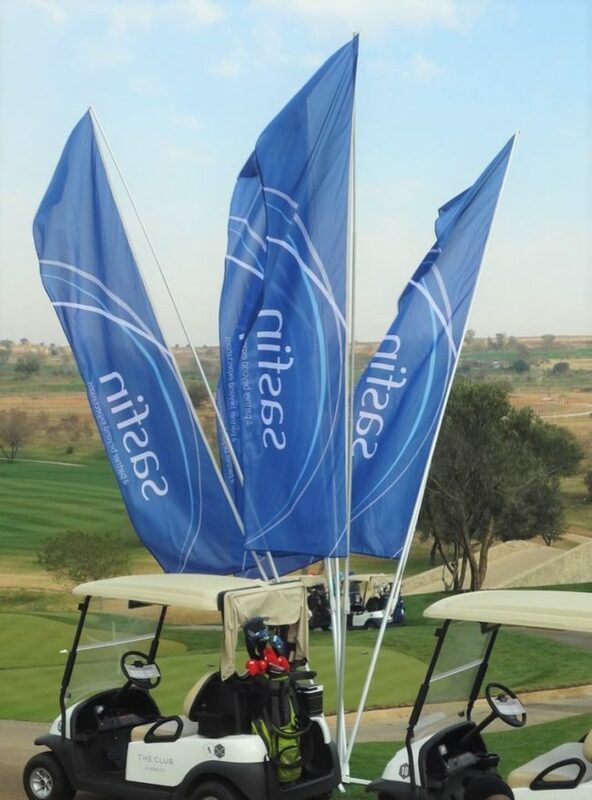 Our cluster flags are made from durable outdoor fabric.